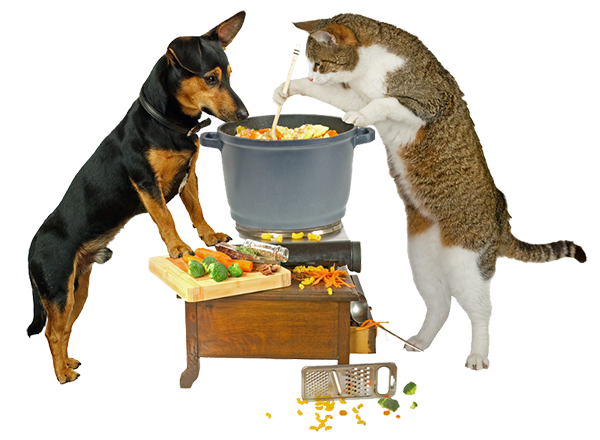 Today the pet food and feed industry’s market changes and food defense needs have driven the need to improve manufacturing procedures and flexibility as well as upgrade, expand and build new facilities. With the fast timelines of these changes and upgrades to keep ahead of the market needs, it is very difficult for any manufacturing company to design, cost, engineer, build and implement the various projects needed, while still maintaining production at the highest levels. This is the exact reason 1 Solution Group was formed: to deliver services to our clients that are timely, accurate, cost effective and with the most up to date technologies and methodologies. Copyright © 1 Solutions Group. All Rights Reserved.